High performance curtain walling from CMS Window Systems, plus a complementary package of doors and windows, have provided a total glazing solution for an eye-catching new £18.5m multi-storey car park in Warrington’s Bridge Street Quarter redevelopment. 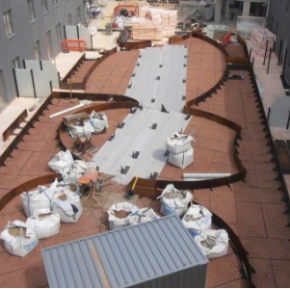 An integral building within the major Time Square redevelopment project by Muse, in conjunction with Warrington Borough Council, the new eight-level car park features approximately 1200 parking spaces for users of the new offices, retail outlets, restaurants and leisure facilities. 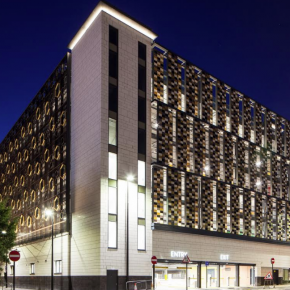 Designed by Leach Rhodes Walker and delivered by main contractor I & H Brown, the contemporary structure adds a creative new dimension to Warrington’s skyline, courtesy of its gold-coloured façade. Although multi-storey car park’s are not typically noted for their high quality architectural design, the Time Square scheme is different. Thought to be inspired by the town’s famous ‘golden gates’ and its Victorian industrial heritage, the façade design features golden hexagon-shaped cut-outs and aerofoil fins, with full height aluminium glazing encapsulating the pedestrian access areas and providing an attractive ground floor entrance. CMS Window Systems had the task of manufacturing and installing the silicone pointed glazed curtain walling, which provides natural daylighting into the stairwells. 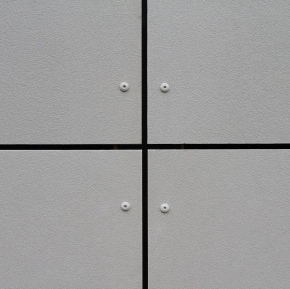 This was created using Metal Technology’s System 17 SP range, covering an area of roughly 500 square metres, with a contemporary grey RAL 7016 finish for the framing. Louvre openings, allowing air and light into the structure whilst keeping sunshine and moisture out, were constructed from Metal Technology’s system 23. 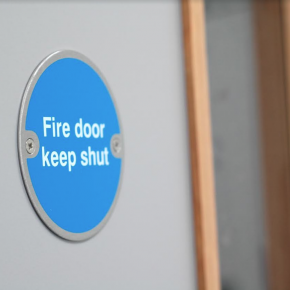 In addition, CMS completed the manufacture and installation of glazed aluminium windows and doors for other areas of the building, along with providing fire resistant screens, a bullet resistant cashier’s screen and automatic steel doors. 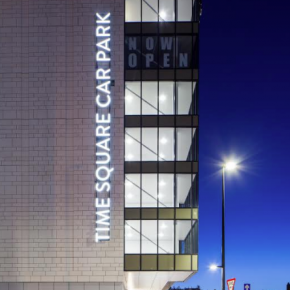 Stephen Anderson, Aluminium Director at CMS Window Systems, commented: “The new Time Square multi-storey car park demonstrates how these usually utilitarian buildings can be designed in a way that enhances the urban realm and we are delighted to have been a part of the project team.